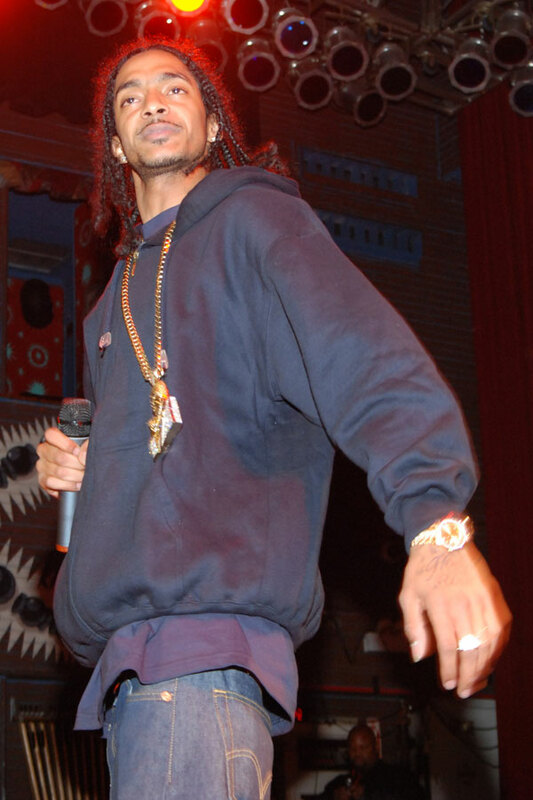 Ermias Asghedom (born August 15, 1985), better known by his stage name Nipsey Hussle (often stylized as Nipsey Hu$$le), is an American rapper from Los Angeles, California. He has released several mixtapes, including three installments of his Bullets Ain't Got No Name series, The Marathon, The Marathon Continues and Crenshaw, the latter of which rapper Jay-Z, bought 100 copies for $100 each ($10,000 total). by Nipsey Hussle & Y.G.